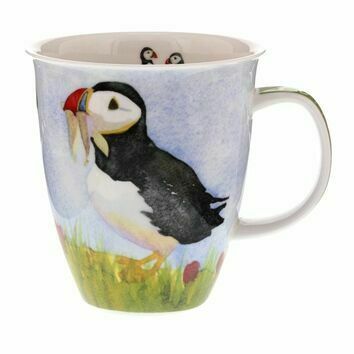 Cuppa tea time? 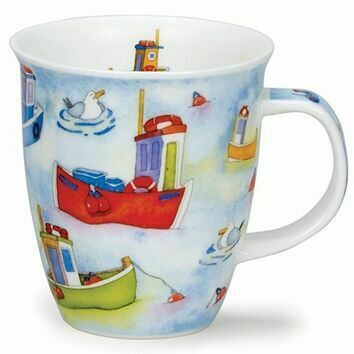 Restore a sense of calm at elevenses with this watercolour boats design from Dunoon. 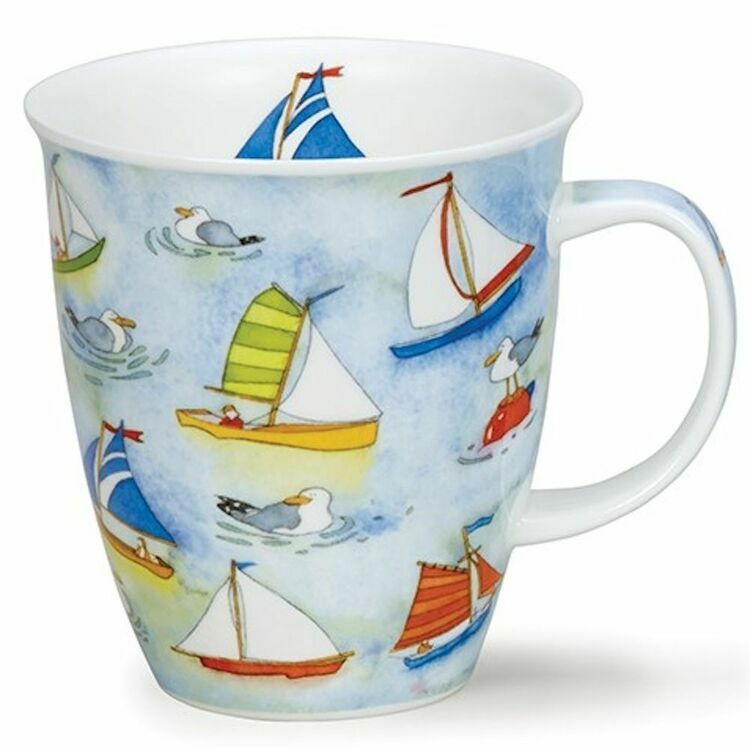 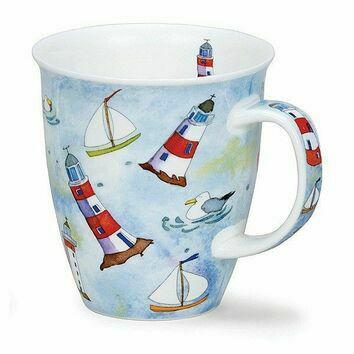 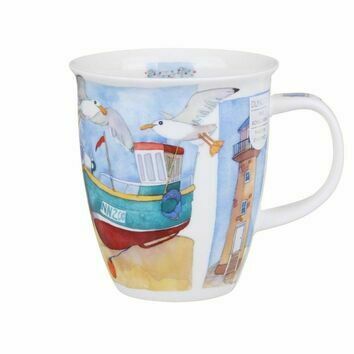 The mug also features a sailboat on the inside rim of the mug that you'll find almost bobbing up and down in your tea. 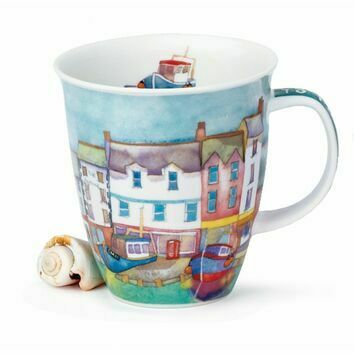 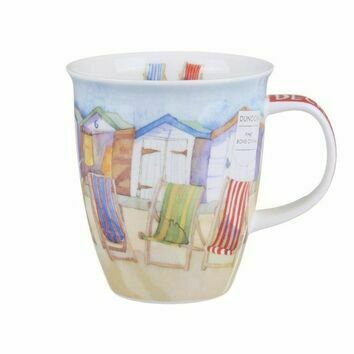 A great gift idea for the seaside lover in your life.